American markets shrugged off the assassination of the Austrian Archduke, reckoning he was unpopular at home and would not be missed. The Austrian ultimatum therefore came as an unwelcome surprise to the New York Stock Exchange, which Treasury Secretary McAdoo closed in order to prevent a rush on gold reserves. Even a century on, the first months of the Great War remain the longest trading outage in American financial history. 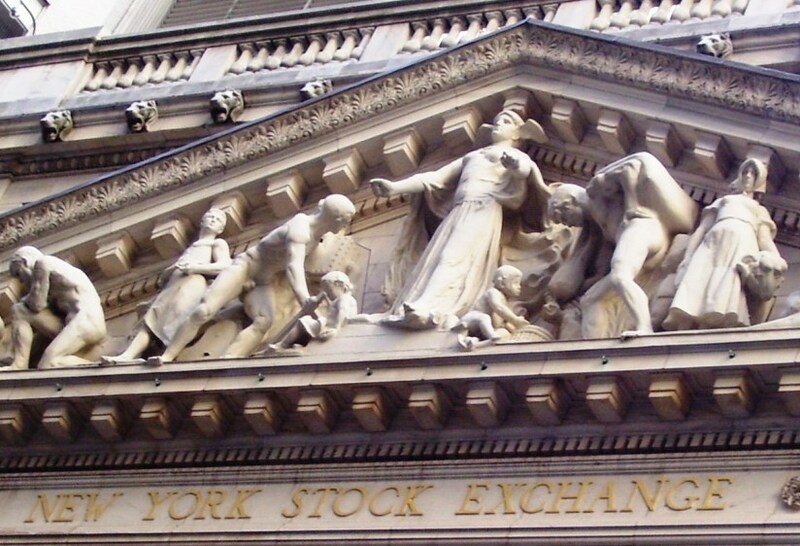 Today, with a new Federal Reserve system in place to backstop the banking system, new credit issues thawing the deep freeze of bond markets in Paris and London, and the destruction or blockade of Germany’s commerce raiders enabling a recovery in shipping insurance rates, Wall Street reopens for trading in expectation of a big market correction. At the closing bell, the Dow Jones Industrial Average has taken its largest single-day loss in eighteen years of reporting. It might have been much worse, and the DJIA will recover, thanks in no small part to the European war effort paying off in exports; the greatest bank bailout in British history has solved the financial problem, but not the material one. Indeed, all combatant nations are experiencing production shortages. They will need horses, coal and iron, cordite, foodstuffs…this shopping list will require credit, which means profit, which means American banks. The world of global finance has never been the same since this moment. In the course of the war, the center of the world’s capital markets will cross the Atlantic, where it remains today. Just as there are many different reactions to the war itself, there are many different reactions to this development in human monetary history. Most of them can already be found in the streets of New York City. The war is understandably a popular topic of conversation in New York right now, though the war itself is understandably not so popular. Some German-Americans leave to enlist in the Kaiser’s ranks, while others oppose war but sympathize with their countrymen, while yet others resent the Kaiser and associate the ‘old country’ with reactionary authoritarianism. National sympathies thus do not divide neatly along clear national lines for anyone. Nor can we draw clear, continuing political lines in the radicals of the day. Socialism and anarchism foment in the streets, producing more cacophony than unity. 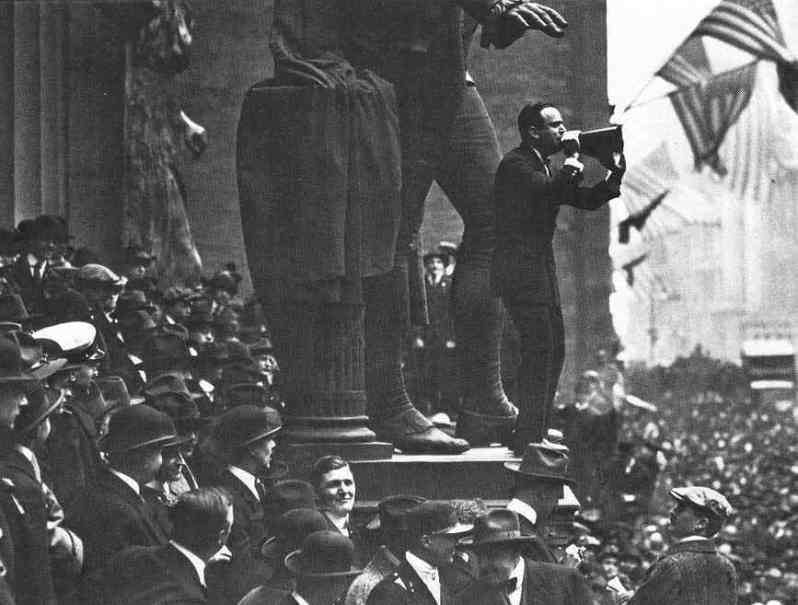 On the first of May this year, Russian-born anarchist Alexander Berkman, who has already served fourteen years in prison for trying to murder businessman Henry Clay Frick with a pistol and a dagger, spoke to a large crowd in Union Square. There were more rallies in June and August. He opposes the war, and its debts, and its commerce; he opposes a return to normal on Wall Street. In time, he will oppose America’s entry into the war, oppose the draft, and finally serve more time in prison for this activism before being deported. 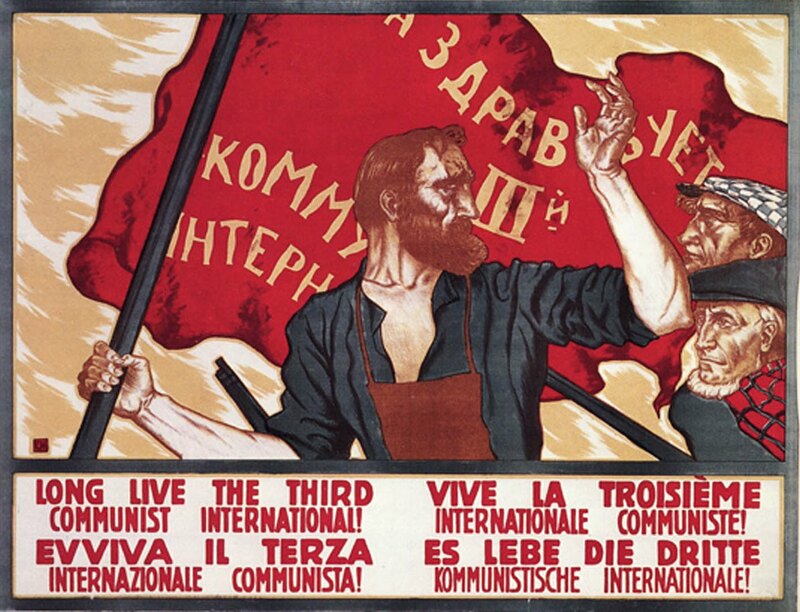 Yet he soon becomes disillusioned by Bolshevism, ending his days in Europe as an opponent of Soviet socialism. 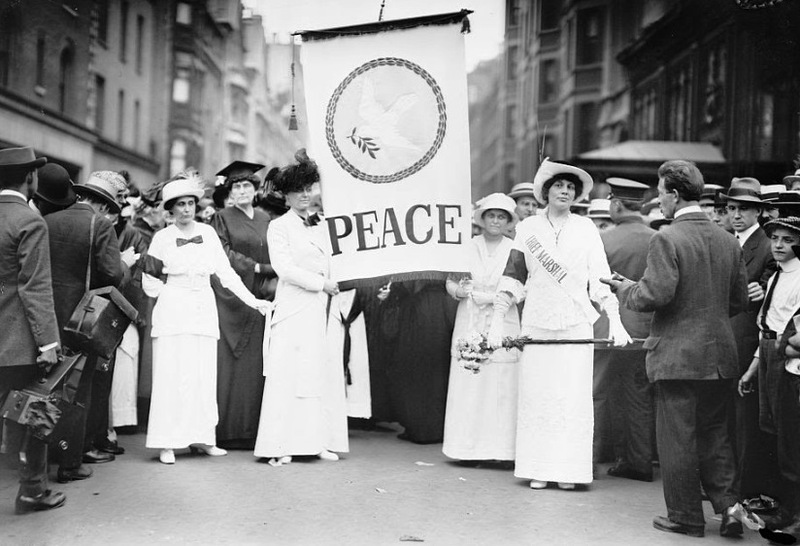 Women’s suffrage is still a fringe cause, so the sight of women parading down Fifth Avenue in mourning black, or white dresses with black armbands, stands out among the noisome reactions of the war’s early weeks in New York. In a remarkable act of diversity, the peace march included a large contingent of black women, an affinity group of Indian women, a faction of Chinese women, and carloads of elderly women with small children. In the long run, German policy, especially unrestricted U-boat warfare, antagonizes Wall Street as much as any sector of the now-neutral nation. The bear market of 1916-17, when the NYSE loses forty percent of its value in eleven months, is driven in part by the spike in shipping insurance rates at the height of the U-boat menace. It does not end until after America declares war and openly fights to clear the sea lanes. But Wall Street is never enthusiastic about German expansionism. From their landmark Wall Street office, the company of the late J.P. Morgan sees plenty of profit in the extension of credit to French banks, but does not extend the same financial hand to the Kaiser. 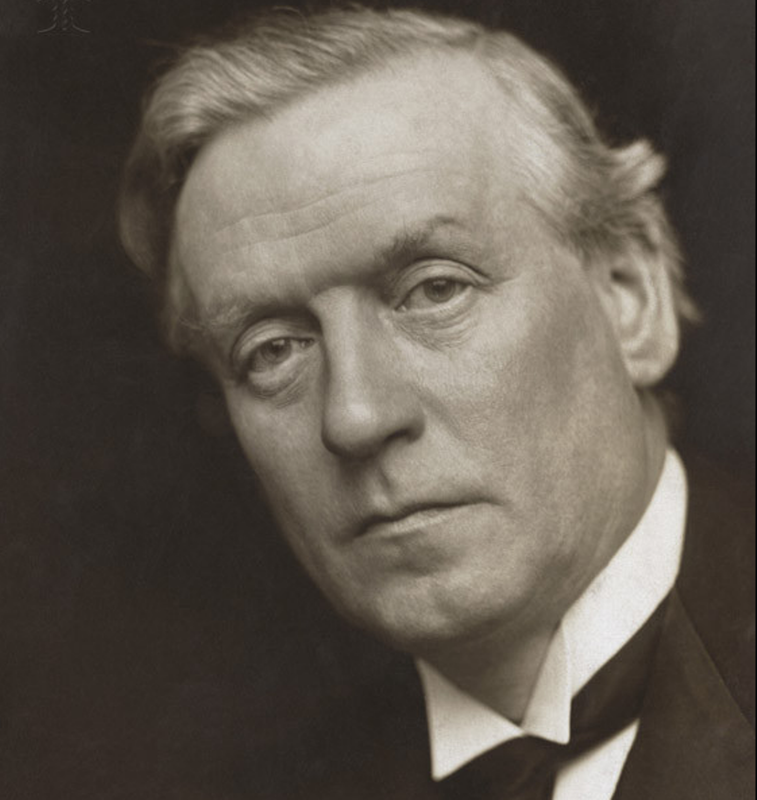 By October of 1916, forty percent of British war expenditure will take place in the United States, whereas trade with Germany is by then negligible because of the British blockade. Between now and the Spring of 1917, American bankers will loan eighty-five times as much to the allies of the triple entente as they lend to the Central Powers. German bond issues are consistently outperformed by Russian ones, even in the year of the Bolshevik Revolution, because they are seen as more risky. Yet there are limits to this narrative. For example, a comparison of prewar lending shows that Britain and France already enjoyed a 60-1 loan ratio over Germany when the fighting began. The Reichsbank and Wilhelm’s Finance Minister were already worried about their nation’s lack of “financial armament” before the war. Germany simply isn’t in the habit of borrowing the way London and Paris already do in 1914. In a classic case of market response, Wall Street is less concerned with who is right or wrong than the soundness of the investment — and Germany is surrounded by enemies, having failed to knock France out of the war to avoid a war on two fronts. It is also a matter of priorities, for instead of foreign borrowing, Germany uses paper currency, sells silver reserves, and disestablishes the gold standard in all but name. The modern era of financial systems turning away from ‘hard money,’ and towards fiat currency, has begun. There are many reactions to this moment in history, including a mythology that places blame for the Great War on bankers, and greed, and the excesses of capitalism; another reaction is a conspiratorial obsession with the gold standard, blaming ‘big government’ and the liberal-industrial state for the Great War that helped create them. These narratives get the truth of the matter precisely backwards. Wall Street did not spark this war, but rather has responded to it, the same as everyone else in the city of New York.